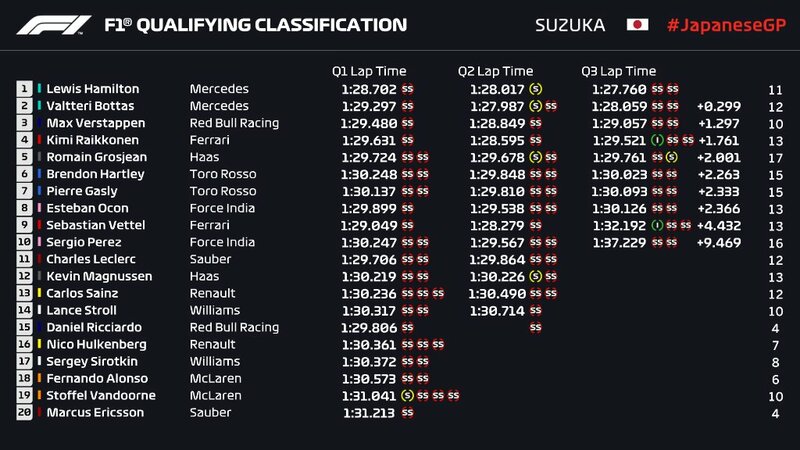 Ferrari (NYSE:RACE) returns to the iconic Suzuka circuit, and it is a critical 1 for both driver and constructors’ championships, with just 5 races left in Y 2018’s schedule. 2017 Pole: Lewis Hamilton MercedesAMG 1 min 27.319 secs. Suzuka boast the unique figure 8 layout with an overhead intersection. The circuit layout has not been altered since its completion back in Y 1962. 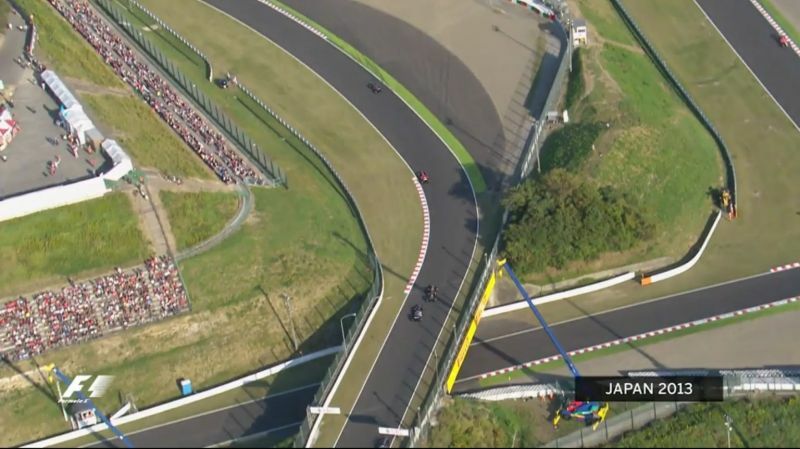 The 1st half of the track is purely technical, characterized by complicated corners and the 2nd half of the track about speed, comprising a combination of slow, medium, and fast corners. In the current driver line up, both Messrs Hamilton and Vettel have won 4X each in Japan. Other winners in the current line up are Fernando Alonso (Ys 2006 and 2008) and Kimi Raikkonen (Y 2005). MercedesAMG have won the last 4 Japanese Grands Prix, and Ferrari’s last victory was in Y 2004 when Michael Schumacher won. In 29 races happened at Suzuka, the winner came from the front row on 25X, including 14 from the Pole. 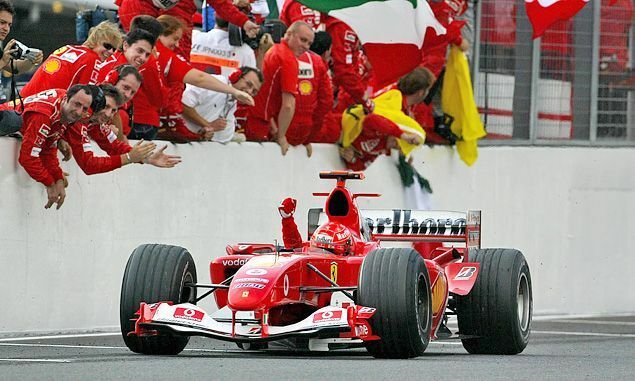 The exception being Mr. Raikkonen, who was victorious in Y 2005, winning from 17th on the grid. Seven of the previous 13 winners started on the Pole. The other circuit in Japan to host F1 is Fuji, which hosted 4 races. This is a home race for Toro Rosso, as the circuit is owned by Honda (NYSE:HMC), its engine supplier. Mr. Hamilton has 8 wins this season to Mr. Vettel’s 5. Daniel Ricciardo has 2 and Max Verstappen 1. Mr. Hamilton has a 50 points lead over Mr. Vettel with 5 races to run. This means Mr. Hamilton can secure his 5th title without having to win again. Away from the Top 6 drivers, the race for 7th place in the drivers’ championship is intense with 5 drivers in contention. They are Nico Hulkenberg, Fernando Alonso, Kevin Magnussen, Esteban Ocon and Sergio Perez with 6 points separating them. At least this battle is likely to go till the Chequered Flag at Abu Dhabi. MercedesAMG are 53 points ahead of Ferrari in the constructors’ championship and also on course to wrap up the title before the final race. Mr. Hamilton took his 80th pole Saturday. The Russian Grand Prix was Kimi Raikkonen’s 200th points finish. Only Messers Schumacher and Alonso have more. Weather at Suzuka has always been fickle. Overcast conditions predicted Sunday and showers happened Saturday.